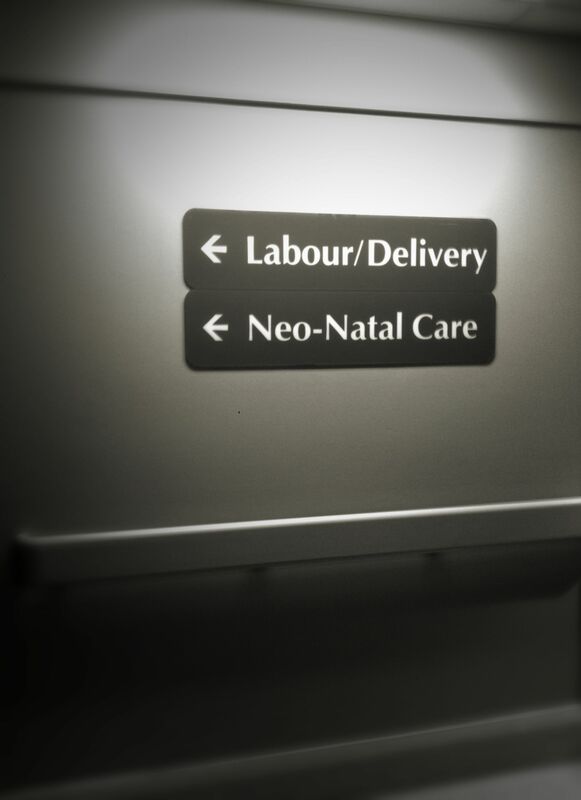 What a privilege it has been to help so many families welcome their little ones into this world! A ​doula is a nonmedical person who assists a woman before, during, or after childbirth, as well as her husband and/or family, by providing physical assistance, and emotional support. Your nurses, midwife/doctor is there primarily for the delivery. Your doula is there for YOU. At the onset of labour, you can give her a call and she will be able to assess (non-invasively) where you are at, without the need to rush to the hospital unless necessary. Contact us for more information about how a doula might be beneficial for you and your family. BIRTH PHOTOGRAPHY & BREASTFEEDING COUNSELING PACKAGES ALSO AVAILABLE! On behalf of my family, I would like to thank you soooo much for the help and support you gave Jen. I know I'm not the best when it comes to this stuff, but it made me happy to see Jen have someone be there for her as a motherly support. - Bruce & Jenny.